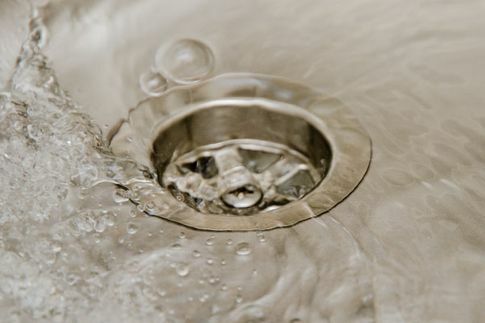 From grease trap maintenance to drain cleaning, the team at AA Johnny’s Sewer & Drain Cleaning Service Ltd has you covered! We offer residential and commercial plumbing to Edmonton’s homes and businesses. Our professional plumbers, drain technicians, and sewer line experts are specialists at clearing clogs from backed-up drains and sewer lines, as well as carrying out typical household plumbing work. We can remove the blockage, whatever the cause, and get your drains, pipes, and sewer lines operating again. We specialize in providing video camera inspection services to diagnose your drain or sewer line problems. This service allows us to inspect the interior of your pipes and locate the problem without digging into, or otherwise damaging, your property. Video inspections are also very useful when you are considering the purchase of a new home. By making a video inspection part of the general home inspection process you can confirm the condition of the home’s sewer line before you make an offer to purchase the property. 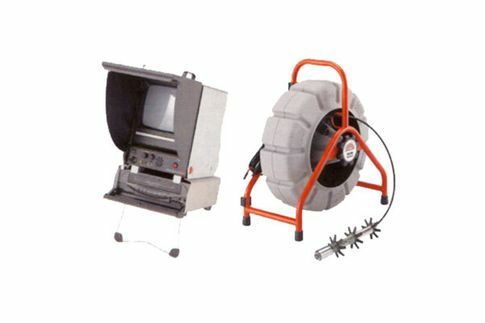 After locating the clog in your sewer line, our technicians will bore through it with the help of a concentrated water jet produced by a high-pressure water pump. Once the blockage is broken up, the sewer jet will push all loose debris away from your line, and into the sewer system. We offer the services you need for a well-maintained sewage system.